SBI PO cut off 2018 released! SBI has released SBI PO Prelims cut off 2018 along with SBI PO Pre scorecard 2018. Complete knowledge of SBI PO cut off is pivotal in determining the safe attempts, which one must target in SBI PO & other banking exams. 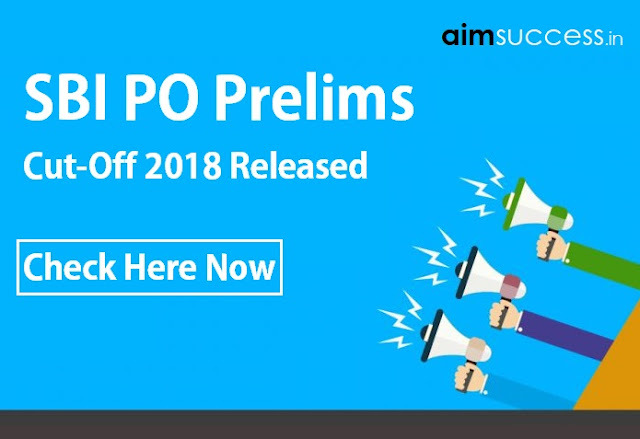 Check below the final cut off of SBI PO Prelims 2018 for General, SC, ST, OBC & other categories. To assist you in determining the safe attempts, we have shared the SBI PO previous year cut off which includes sectional as well as an overall cut off of SBI PO 2017/2016 Prelims and Mains. 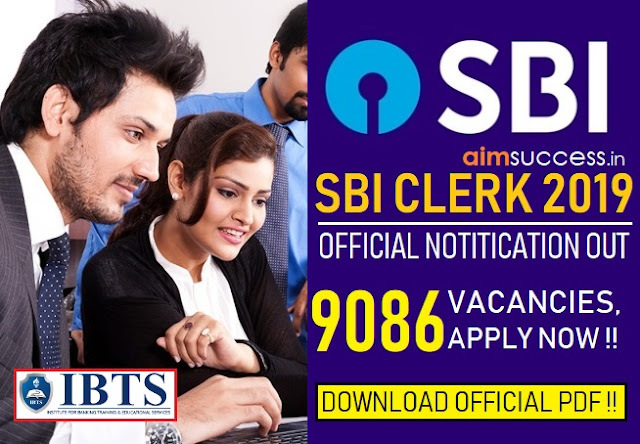 As you all aware that SBI has recently released SBI PO notification 2018, let's check what're new changes in cut off and how will cut off be used to shortlist the candidates.